First Light for my new (used) ASI 1600. I started this project last year using my Canon, but I started too late to finish. This year, with an ASI 1600 at hand, I decided to continue using this for me new camera. What a difference! I managed to get some unusable flats one night and processing was very different from what I know from DSLRs. After some struggling I am very happy with the result. 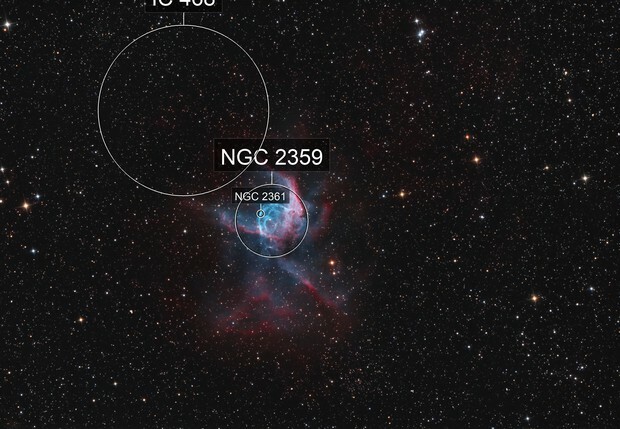 Star colors come from DSLR exposures made last year.